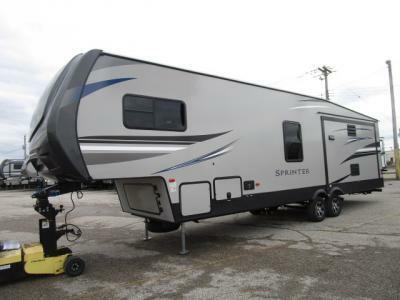 The Sprinter is an awesome line of fifth wheels and travel trailers from Keystone that puts comfort and mobility above all else. 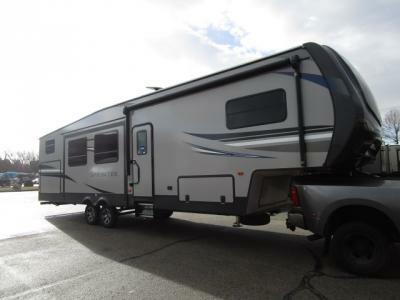 With their wide body design you can now enjoy an affordable Sprinter travel trailer or fifth wheel, and have a bit more space inside too! 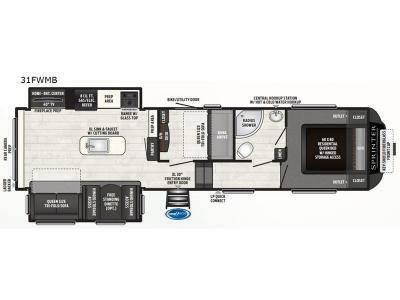 With all of the interior entertainment features it is easy to see why the Sprinter brand is America's first choice. 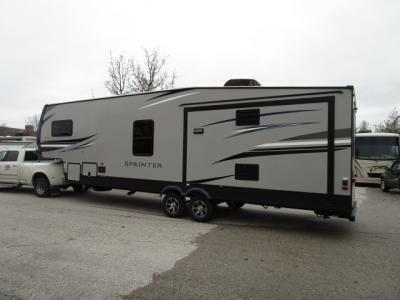 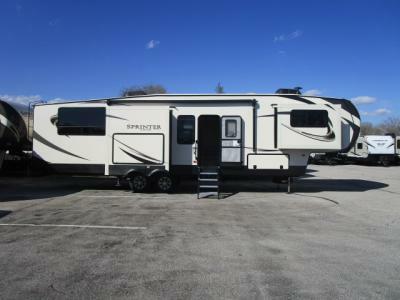 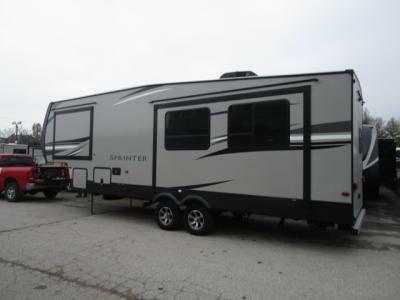 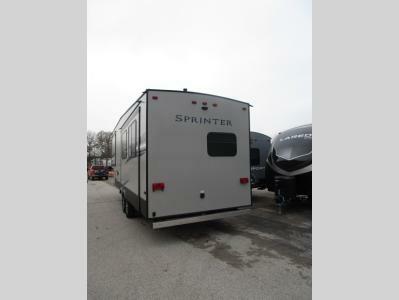 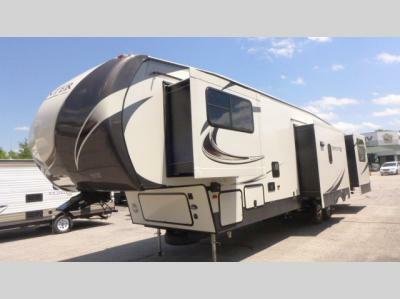 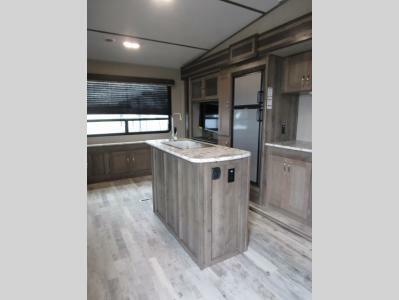 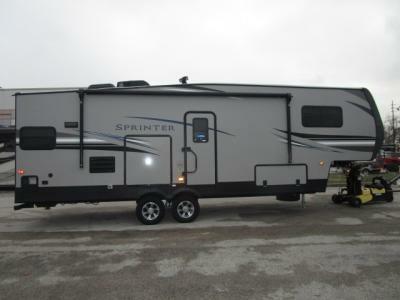 If you want to see the Sprinter travel trailers and fifth wheels that we have for sale in Missouri, check out our listing below. 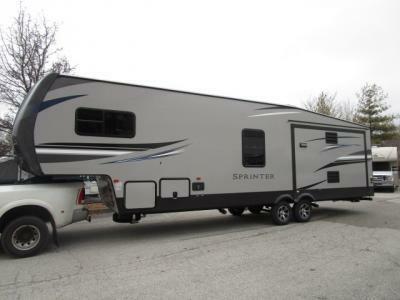 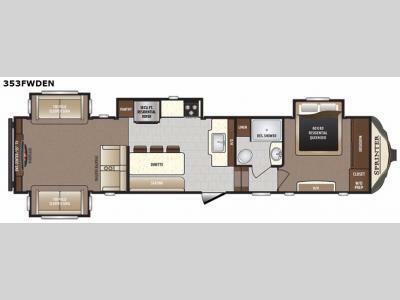 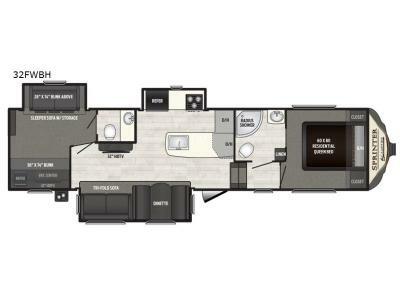 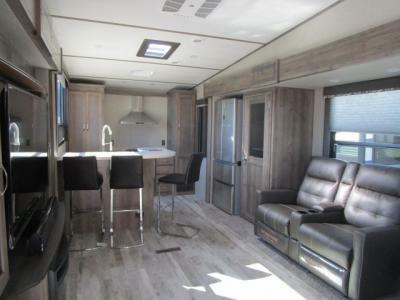 If you are interested in learning more about our Sprinter travel trailers and fifth wheels here at Byerly RV, you can always contact us for more information. 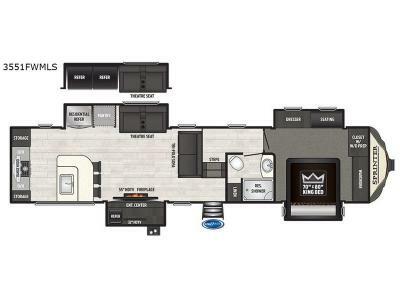 Or, if you want to check out these RVs up close and personal, you can get driving directions to our dealership to see our inventory up close and personal. 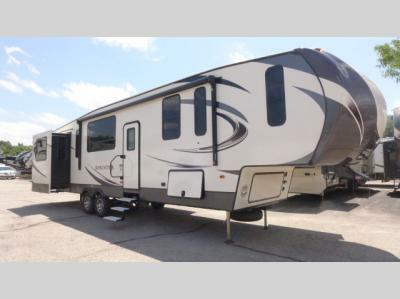 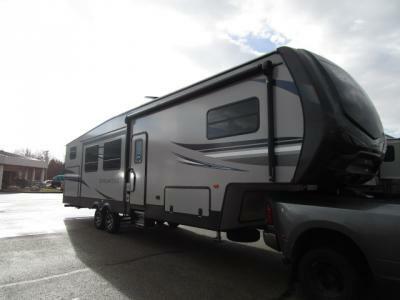 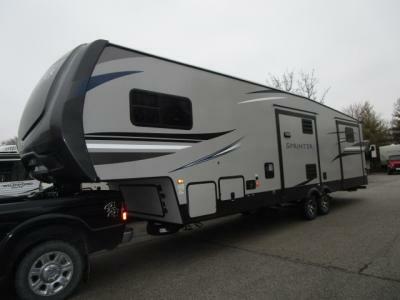 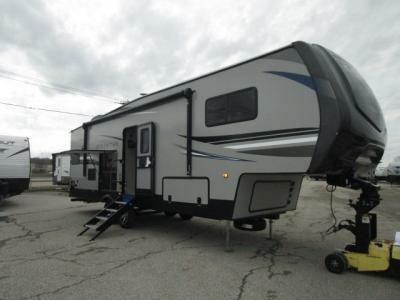 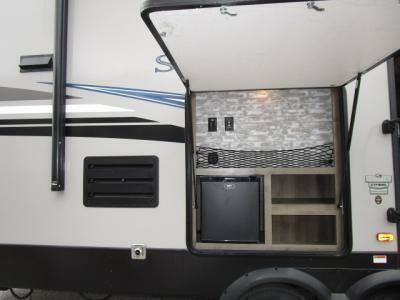 Use our RV search tool to see everything that we currently have to offer. 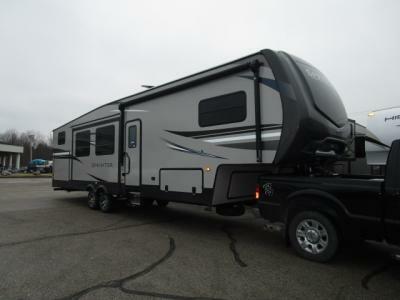 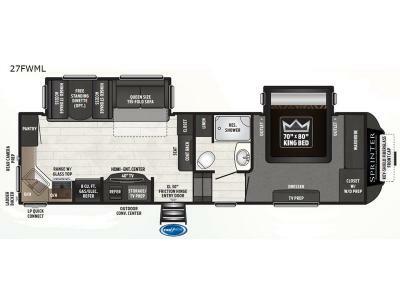 We can't wait to help get you into the RV of your dreams today!